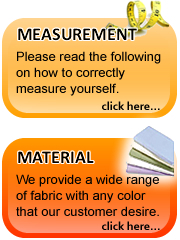 Our capability includes uniform pattern design, fabric trimming,fabric decorating up to finished product sewing. All under one roof. 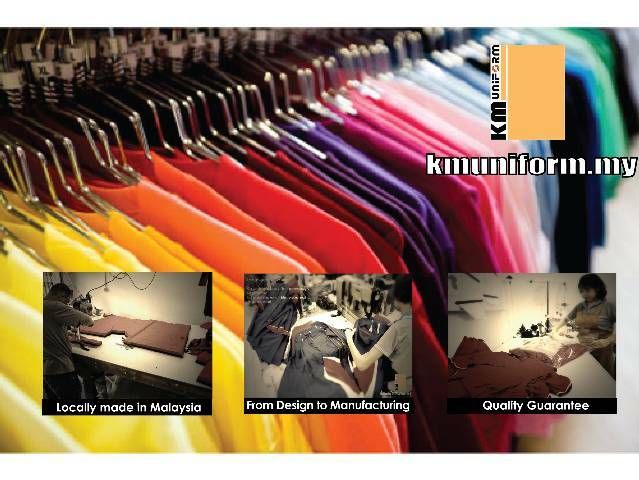 Every single piece of uniform is locally made in Malaysia to ensure the quality consistency.